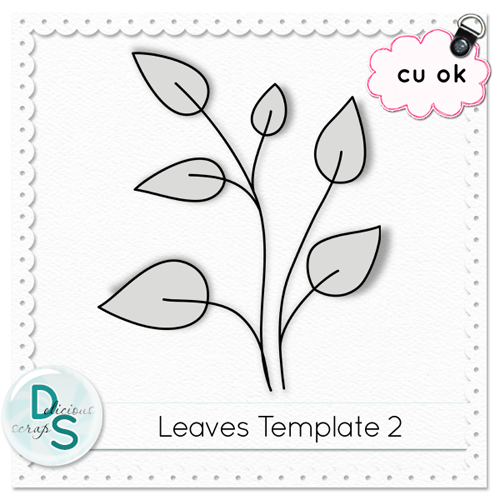 Here is a free CU Template in the meantime ~ No credit required, click on the image to download. Thank you for the cute freebies! !